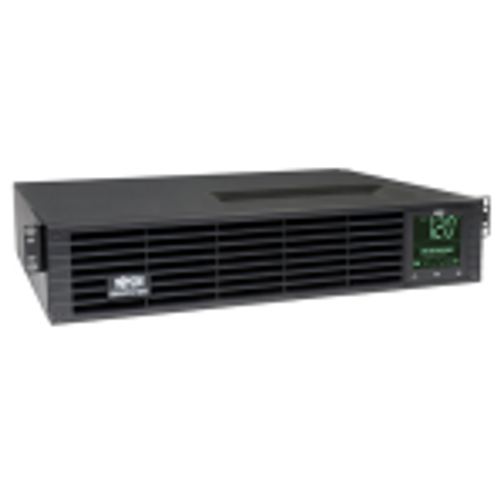 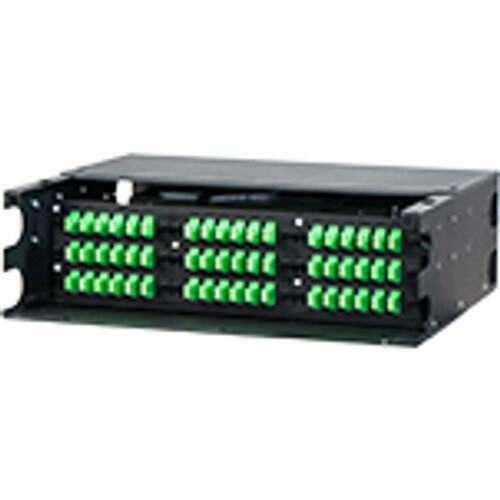 The RL10-38 standard two post relay rack from Middle Atlantic provides 38u of space on 10-32 threaded rails. 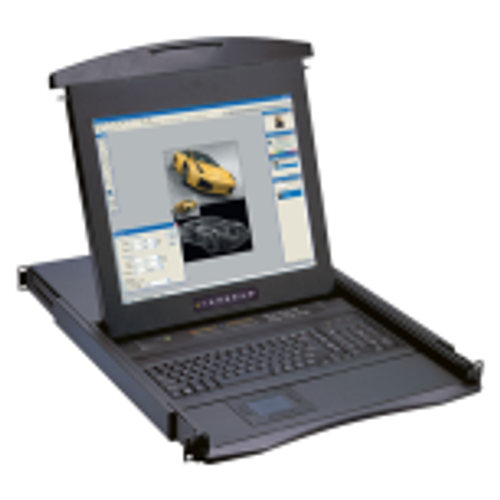 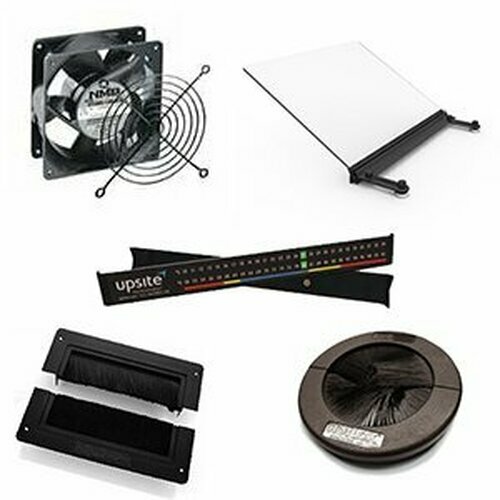 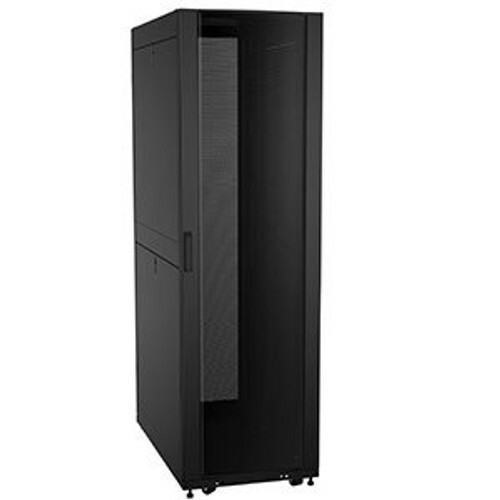 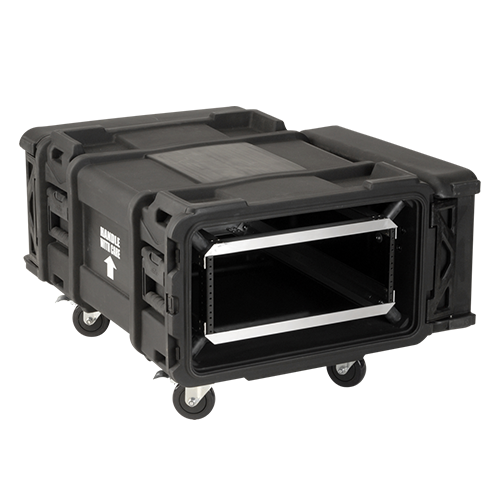 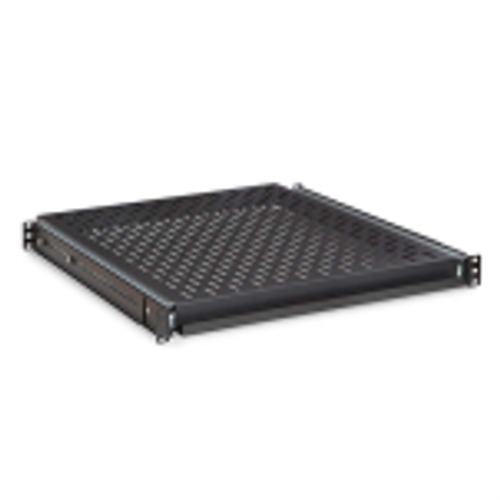 Supports up to 800 pounds of equipment, this UL tested network rack is prepared for a lifetime of work. 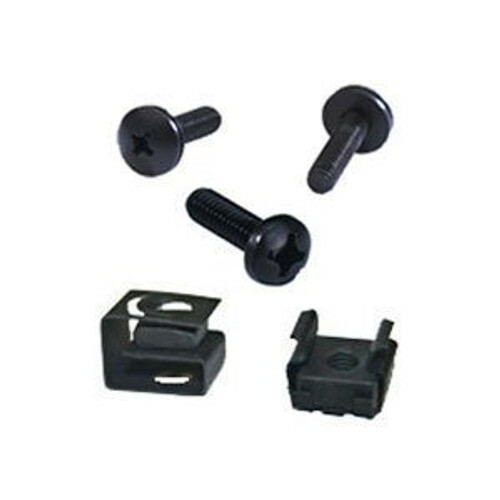 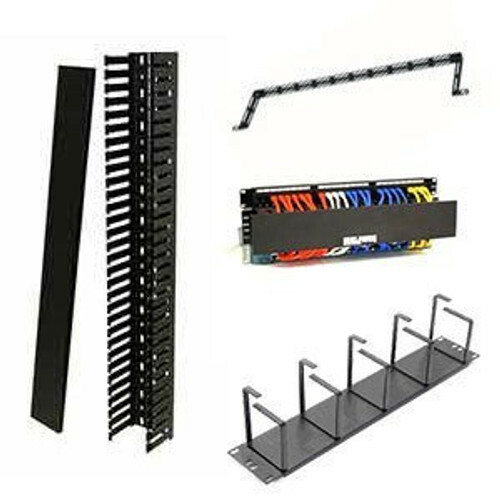 This rack also includes (50) 10-32 rack screws to help you start your integration. 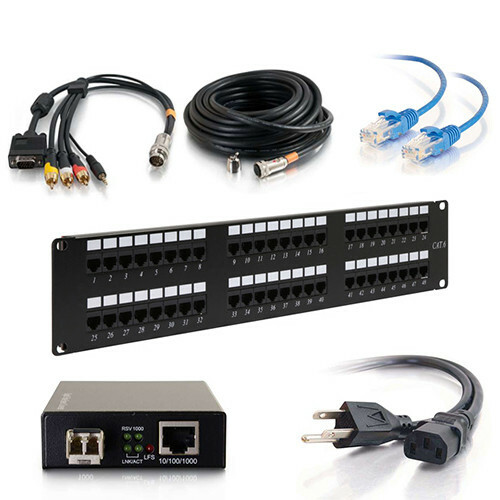 If you need a relay rack that's a bit more robust. 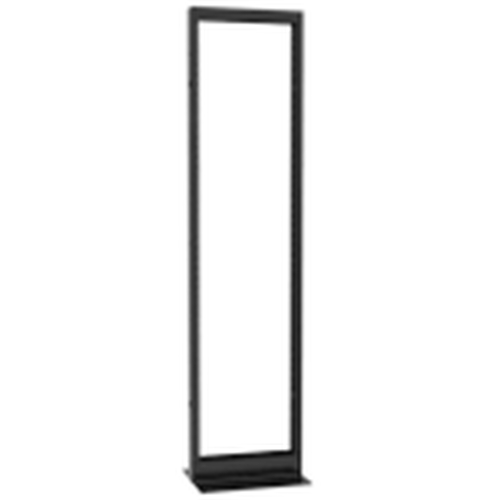 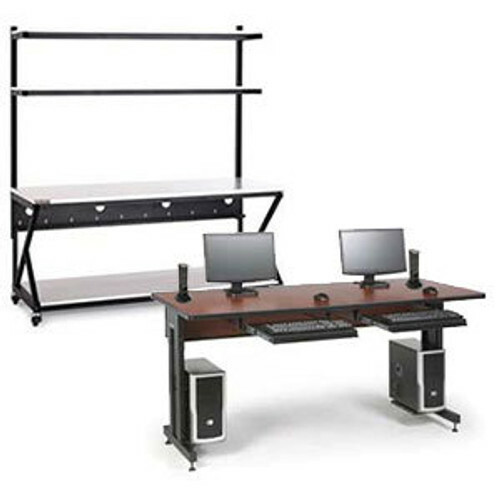 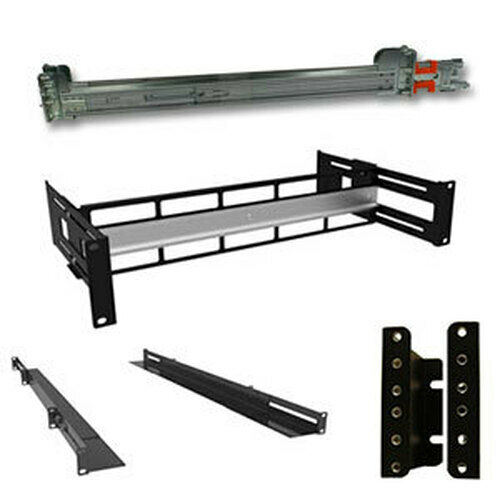 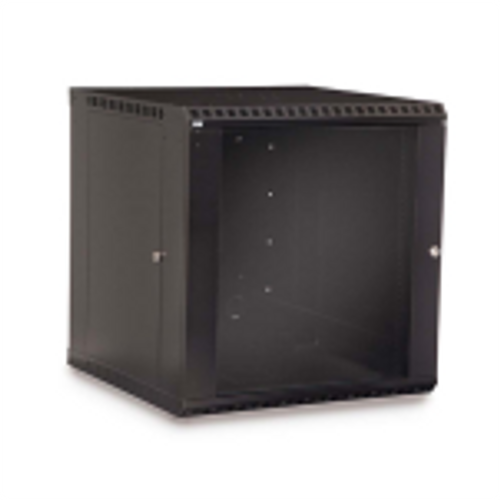 We carry seismic certified, heavy duty, and cable network racks designed for high density applications as well.